The automotive industry is one of the largest manufacturing industries in the terms of value not just on USA but many other countries and regions. The trend of consolidation has been witnessed in the regions where automotive industry is well established. Major production is met by large corporations and enterprises that have virtually eliminated the small players in the industry and thus rendering the competition stiff. The reason for this trend is the requirement of heavy investment for mass production. Small corporations lack funds whereas on the other hand large enterprises over decades of their operations have accumulated large resources which are now being put to use to manufacture cars in mass numbers thereby achieving economies of scale as well. Since the large enterprises can produce these goods at competitively lower prices which gives them a commanding edge over small players. Market shares consist of groups of brands rather than individual groups. For instance – Volkswagen group consists of various brands such as Volkswagen, Audi and Skoda. 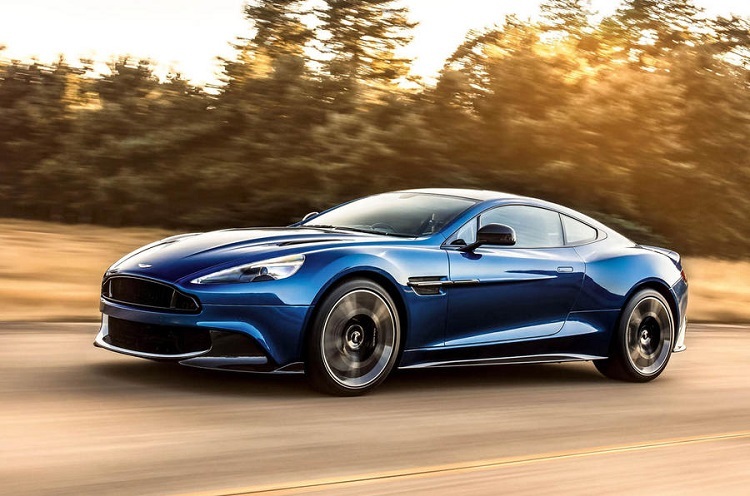 According to the study, ‘New Cars Global Industry Almanac 2 2013-2022’, the new car manufacturing industry includes sales or registration of new passenger cars. The passenger cars market is divides in different segments. This includes hatchbacks, saloons, SUVs, 4X4 and other related vehicles. The future of this industry holds many opportunities for the companies. The first is the gaining influence of crossover vehicles. People currently prefer to have the comfort of SUVs coupled with the fuel efficiency. Hence, companies are focusing on producing crossover vehicles which requires huge amount of investment especially in the R&D segment. Internet of Things and connected devices have made their way into the automotive car market segment, while the technology is still new however, its adoption rate shall be high during the coming 5 years. Cloud technology has been incorporated recently in the car manufacturing market. This has allowed the designs, planning, operations to be comparatively higher. The 3D printing technology has changed the entire landscape of this industry. This technology was first deployed by Urbee which was later perfected by local motors when it launched strati. Some other trends that have come up are the increasing production of electric vehicles as well as the autonomous vehicles which are being perfected by technology giants as well as car manufacturers. The companies that have a stronghold in the market are Suzuki, PSA groupe, Fiat Chrysler Automobiles, Honda, Ford, General Motors, Hyundai, Renault-Nissan, Toyota, and Volkswagen. All of these companies are functioning for decades long while some have operated for over a century. These companies have the most of the entire market segment under their hood. The growth of this industry is expected to be significantly high in the coming 5 years because of the rising need for quicker and efficient mobility. Although many companies are dominant in this sphere however few recent companies like Tesla have been able to gain significance in the recent years due to their combination of efficiency, design and cost effectiveness. Companies need to innovate and come up with innovating concepts different from traditional cars that run on oil which could potentially make them a significant player in this global industry.